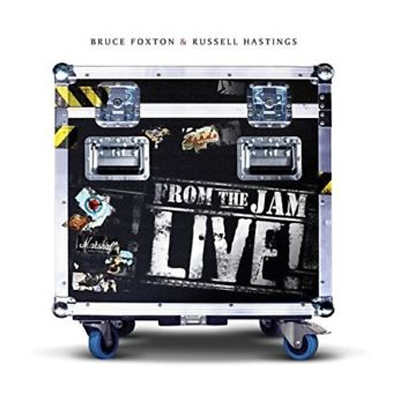 To celebrate 10 years of Bruce Foxton & Russell Hastings being on the road together, they decided to record and release a live album that really captures what they're all about. From The Jam Live! is the new album which illustrates the very best of the band's live performance, where the band and crowd were at one with each other, creating an exhilarating power-packed set that still echoes around the venues they play to this day!